is the first new chip in over two years designed by the exceptional team responsible for the ASIC chips containing the most efficiency and power for Bitcoin mining. 288 of these chips are employed by every Antminer L3+, and deliver more efficiency and hashrate than any of the markets past Litecoin miners. 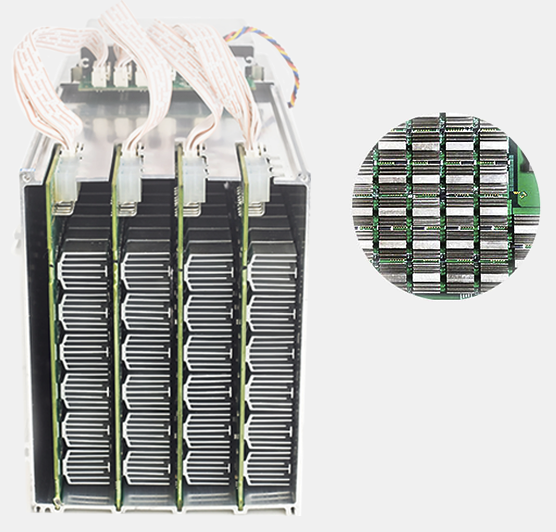 This is the most powerful Litecoin miner in the world, but it is smaller than a lot of portable boom-boxes. 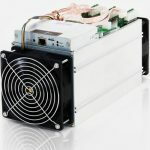 The form factor of the Antminer L3+ is much like the widely popular Antminer S9, and extremely close to the same size. 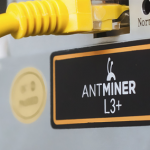 The small footprint of the Antminer L3+’s works exceptionally well with additional L3+ miners on a mining farm or in a home. The control board of the L3+ is the AM335x 1GHz ARM® from Texas Instruments with the Cortex-A8 microprocessor. The control board for the Antminer L3+ is designed for speed, and the Gigabit Ethernet is fully supported by the microprocessor to instantly submit mined blocks. The L3+ remains cool with customized heat-sinks, a high-grade aluminum case and two computer-controlled fans. 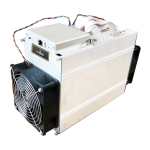 The L3+ uses a combination of convection and conduction cooling so the most powerful Litecoin miner in the world always achieves the best possible performance. The heat generated is on a par with the newest terahash Bitcoin miner. All the chips in the L3+ include heat sinks custom made using a high-grade aluminum alloy. The L3+ case is constructed with the same material. The high speed computer-controlled fans are set at opposite ends of the tube so hot air is quickly replaced with cool air at the proper pace. 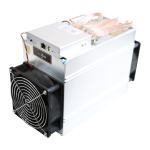 The user interface for the Bitmain Antminer L3+ and Antminer S9 was designed with care to ensure the needs of the users were met. 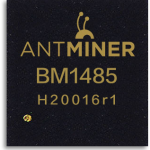 Once the new user has accessed the interface of the Antminer, all that is required to begin mining is entering the mining pool settings and wallet address. The user interface additionally enables the user to upgrade to the new releases for firmware from Bitmain and customize specific settings.